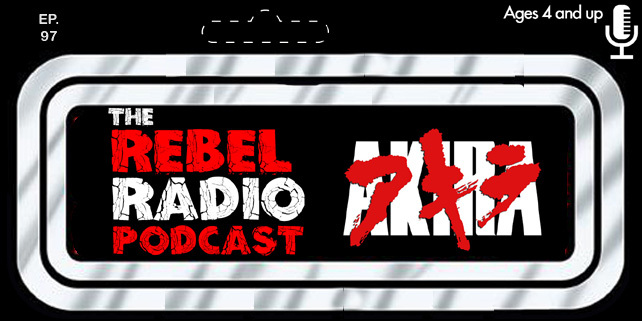 We had a total blast bringing you the first set of Rebel Radio Podcast Promo videos and now you can see some of the outtakes, deleted scenes, and behind the scenes fun we had in this clip. They have been a huge success and we can't thank our fans enough! 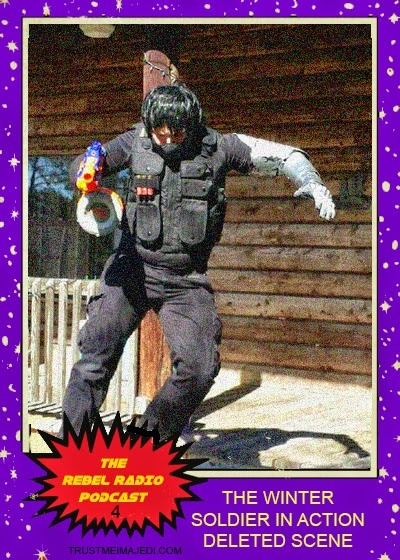 Watch them again and share, and make sure to collect the latest Rebel Radio Digital Trading Card on this page!